party bus rentals, prom events and more. 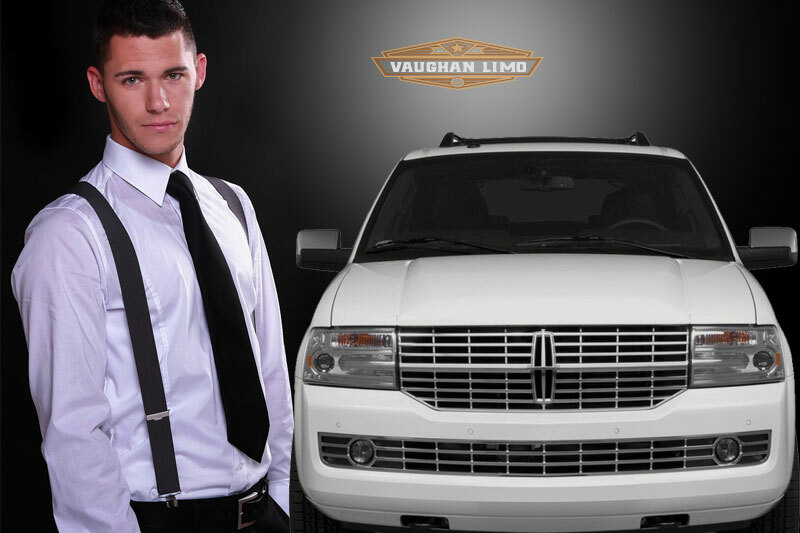 The Vaughan Limo Services has the pride of serving the customers with some of the hottest trends in limousine industry. We have been functional across the Vaughan from past many years with a dedicated vision to offer eminent limousine services for all types of events. We specialize in corporate, wedding and prom events and have designed matchless limo and party bus packages. Our diverse fleet has been loaded with the most desirable limousine models that can complement this youthful night. We guarantee an intoxicating party on wheels experience to our young customers but in a safe manner. Our extremely trained chauffeurs truly endorse the current safety measures to assure a completely secure ride. Now arrive at your event in a classy way with our posh limo services. We have our outstanding limos and party buses waiting for your single call or email so that they reach you out in no time and impress you by their sparkling interior and stainless hygienic interior. Providing you with a neat and clean limo is one of our promises that we always keep under any conditions. We take care of our limo vehicles like our own kids so that you always relish them rather than experiencing anything unpleasant or worrisome. Moreover, their tinted glass windows, privacy screens and rear seat amenities will give you additional peace of mind during your entire journey. If you are sick of long uncomfortable journeys to the airport accompanied by long waited hours to board the plane; we understand your boredom and misery. Alongside, with Airport Limousines, we come up with a brilliant solution to your bother. We are specialized in night-out plans and parties. Other special occasions are also fully catered in the most professional way. Extravagant party buses for night out plans are presented before the clients backed by our most competent group of chauffeurs. Thinking of making the next wedding in your family a truly memorable event? Hire us and turn your celebration into a much grand event as we are offering quality wedding limousines and party bus services for all clients in Vaughan at best priced rates. We hold a high rank in market where luxury transportation is concerned and our services for prom have earned us much fame over the past years. Our main target is to satisfy the parental concerns by delivering secure rides to the young party lovers. 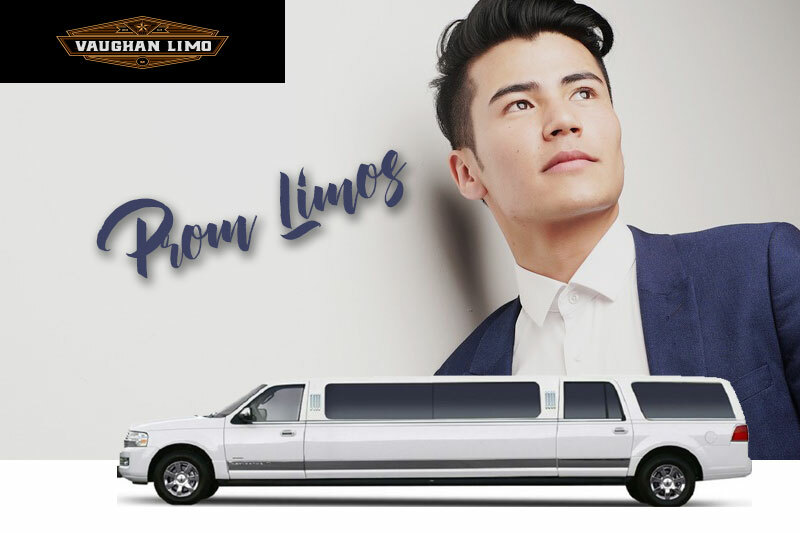 After stressful schedules and hectic days, finally when you, your business executives, guests or clients get in the limo, you all will suddenly feel the difference. 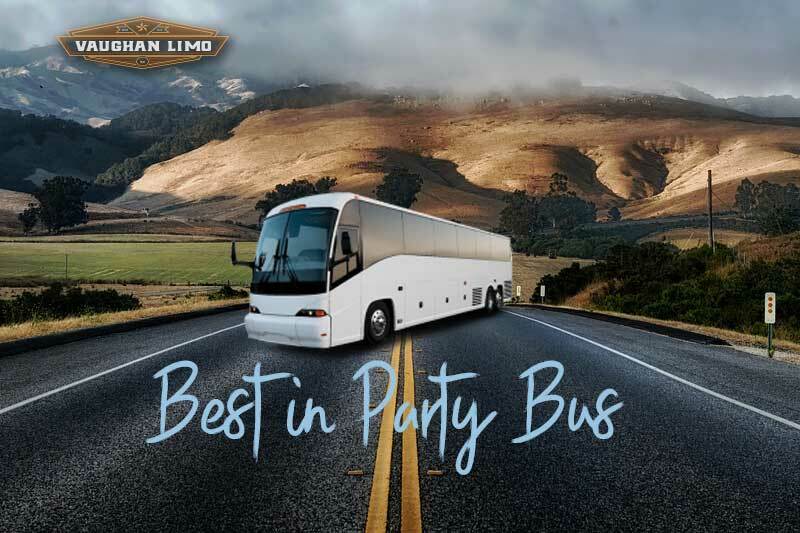 We are offering a diverse fleet of party buses which is equipped with state of the art facilities that can definitely hit the esthetic choices of the clients. Once you travel with us, you will definitely be fascinated by our classy choice and sensitivity towards your care. "Thank you for the exceptional service you have provided us. We are extremely impressed by your consistent professionalism and very much enjoy working with you." "The company's rates are very reasonable compared to others and I have never been disappointed with the service." "The level of first-class service provided by Vaughan Limo company is always on time, professional and efficient regardless of weather or traffic conditions." Get a Quote for Wedding, Prom & Corporate Limos and Party Buses.